Scripture: Esther 8.3 Esther again pleaded with the king, falling at his feet and weeping. She begged him to put an end to the evil plan of Haman the Agagite, which he had devised against the Jews. Reflection: Cringing at Culture or at Christ? 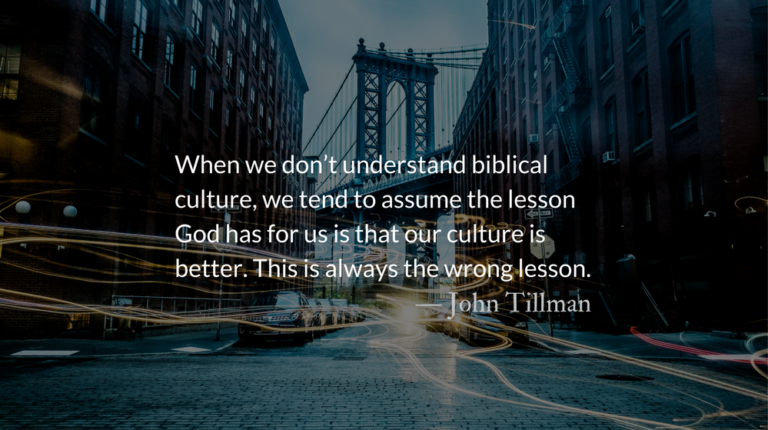 By John Tillman You’d be hard pressed to find a Christian … Continue reading Cringing at Culture or at Christ?